La Casa del Buono is an oasis of total wellbeing where to relax by forgetting at least for a few hours one’s usual routine. 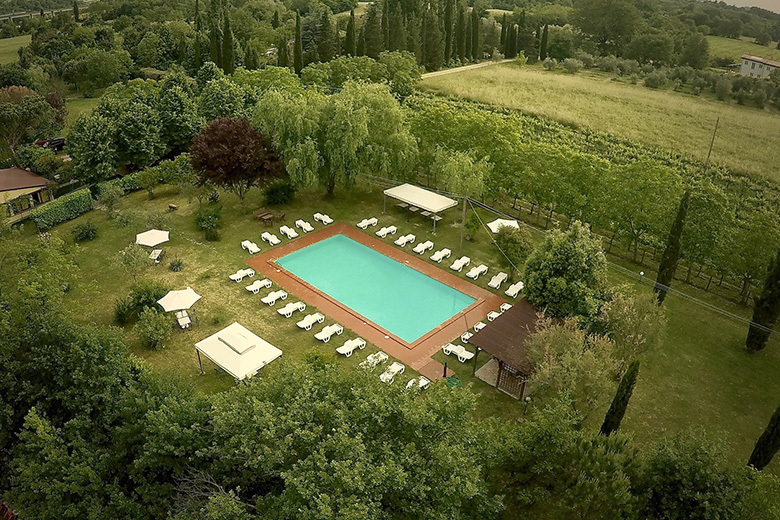 Built in full respect of the environment in which it is located, in the middle of the garden surrounded by vineyards and century-old trees, you will also enjoy the local swimming pool, a perfect place where to indulge, rest, but also have fun. In fact, thanks to the proximity with the kitchen, it is possible to organize theme parties, ceremonies, special events and simple snacks at the pool, so you can spend pleasant moments of leisure in good company and in contact with nature.